Wolfen1 takes tremendous pride in our effective training provided for dogs of all breeds, ages, and sizes. Led by our personal owner, Sharron Lang, who oversees all training operations, the team here at Wolfen 1 is committed to bridging the gap of miscommunication between owners and dogs. We provide a wide range of training services and techniques which have proven, over time, to be both effective and successful. The programs offered here at Wolfen 1 are every bit adaptive as they are versatile so as to ensure effective learning results. 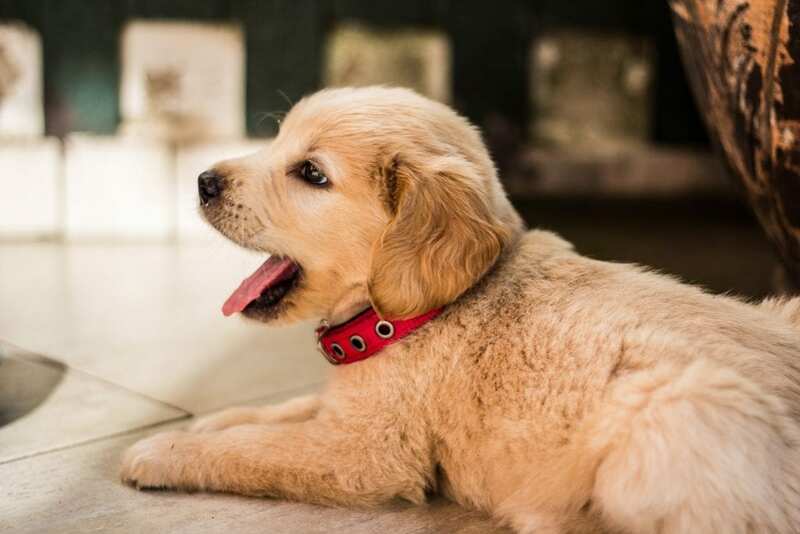 Our puppy training services offered to our clients who reside in Carmel Hamlet will certainly help get pups and owners off on a perfect start. Our basic dog obedience training classes utilize a reward system that motivates your dog, both mentally, and physically to be responsive to the basic training skills we set out to teach them. This training level is a pre-amble to the advanced training sessions, and must be successfully completed by your dog in order to move on. Our basic dog obedience training is intended for more mature or developed dogs who have already accomplished early basic training. Whether your dog is a year to two years old, or you have a new family pup, rest assured we offer all the training needed here at our Brookfield clinic. The advanced obedience training gives focus to more developed dogs who need to learn to ignore the many distractions around them, such as people, animals, cars, and the likes. 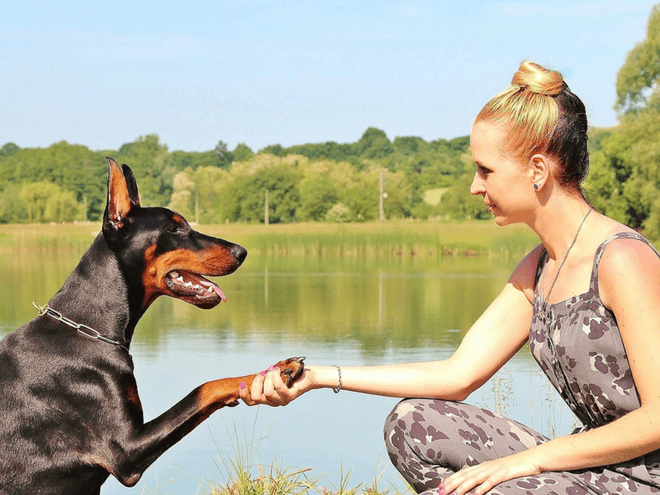 This training program is an extension of the basic training, and teaches your dog to have a greater respect, and to be attentive to its owner, having no regard for the distractions around him or her. The advanced dog obedience training also teaches your dog a variety of other commands that help in alleviating the distractions that surround them, and teaches them to give primary focus to their owners, regardless of the sights, sounds, people, and the likes that are ever present. Here at Wolfen 1, we fully understand that dogs can quickly and easily take on bad behaviors, and often times do so as a result of their resistance to training. However, these behavior patterns can be reversed when you engage in proper behavior modification training here at our facility that not only provides services to clients in Carmel Hamlet, but in most of its surrounding towns as well. Bad behavior patterns can be the result of your dog’s social fears, insufficient exercising, or a lack of proper discipline. Regardless of the cause, our expert team of trainers is here to make a difference. If you are interested in training your dog as a therapy dog in Carmel Hamlet to provide companionship to those in need, whether in nursing homes, hospitals, schools, or retirement homes, then understanding the essential behaviors and temperaments that are needed is your first step in training your therapy dog. 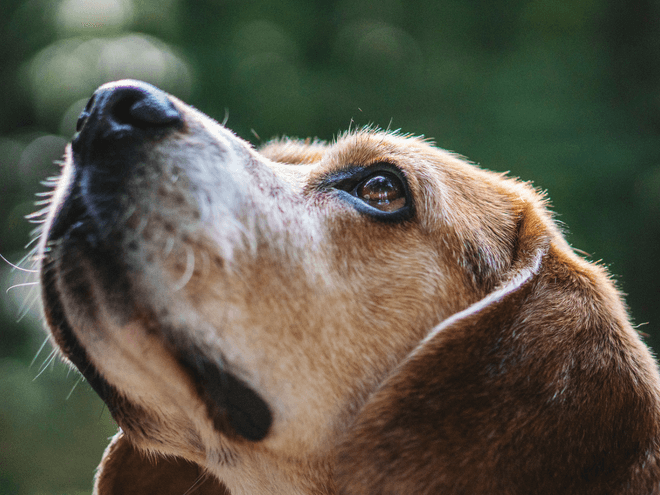 Any dog, regardless of age, breed, or size has the capability of serving as a certified therapy dog, however, ensuring they have the right personality and temperament is mandatory to becoming a successful therapy dog. If a dog possesses bad behavior patterns or issues, and is unable to remain calm, still, and controlled, they will more than likely not be a candidate for becoming a therapy dog. Therapy dogs must be gentle, friendly, social, and comfortable around people, and regardless of their surroundings, be able to remain calm at all times. Therapy dogs are often confused with service dogs. The primary difference is that a therapy dog does not ‘serve’ only one person, where a service dog does just that. Therapy dogs regularly come in contact with different people, which is why their proper social behaviors, comfort with touch, and overall good health is so essential. If you are a dog owner who truly loves the great outdoors, and enjoys the companionship of your dog while enjoying your adventures, then our off leash training programs are ideal for you. 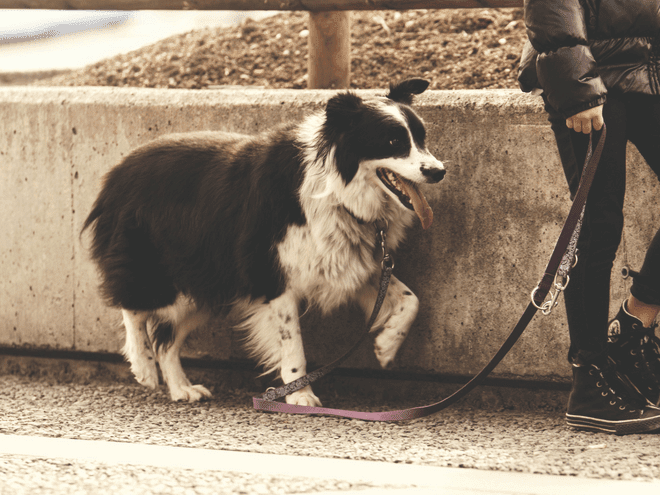 Whether you take to hiking, cross country skiing, or running, to name a few, off leash training will be beneficial for both you and your companion. Keep in mind, however, that off leash training cannot be undertaken until our basic and advanced obedience training courses have been successfully completed. 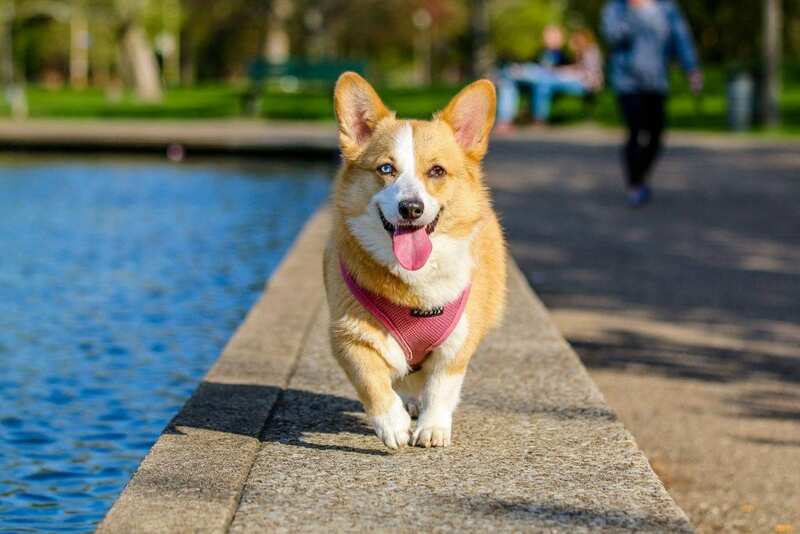 It is necessary for your dog to be familiar with all the commands and behaviors taught in the previous courses before they can be properly trained to walk about off leash. Off leash training offers owners greater control of their dogs, despite the surrounding conditions. 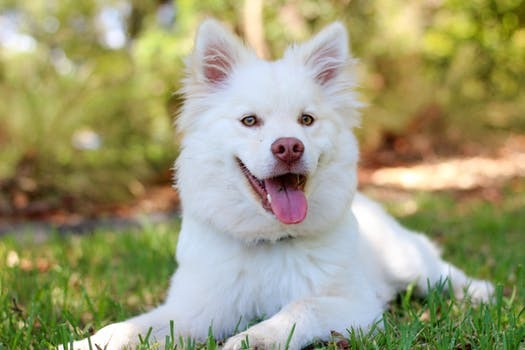 Whether you reside in Carmel Hamlet, or any other town where you can partake in adventurous activities, engaging in off leash training will benefit you and your dog should you ever become separated from one another during your excursions. Taking home a new pup is exciting in and of itself, but it can also present owners with some serious challenges. Finding the time, and the perfect know how to train your new pup can be one of the biggest challenges of all. If this is the case, then surely you have come to the right place here at Wolfen 1 in Brookfield. Our team of highly skilled and experienced trainers is on hand to help with all your puppy training needs. 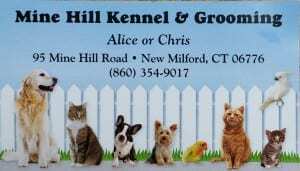 We offer a specialized minimum 6 week training program which is conducted at our partner facility, the Mine Hill Kennel in New Milford, CT. At the kennel, extensive training is provided, beginning with basic and advanced obedience training. 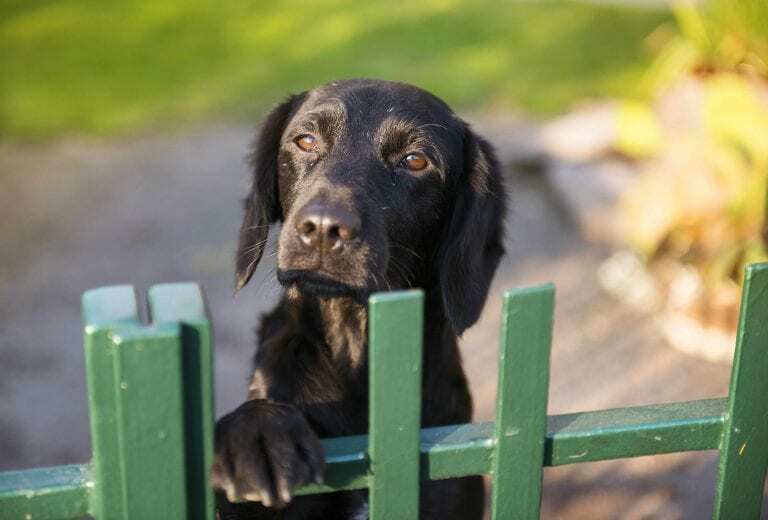 The owners of Mine Hill Kennel personally attend to your puppy’s training, and are on hand to answer all your questions, and address all your concerns. 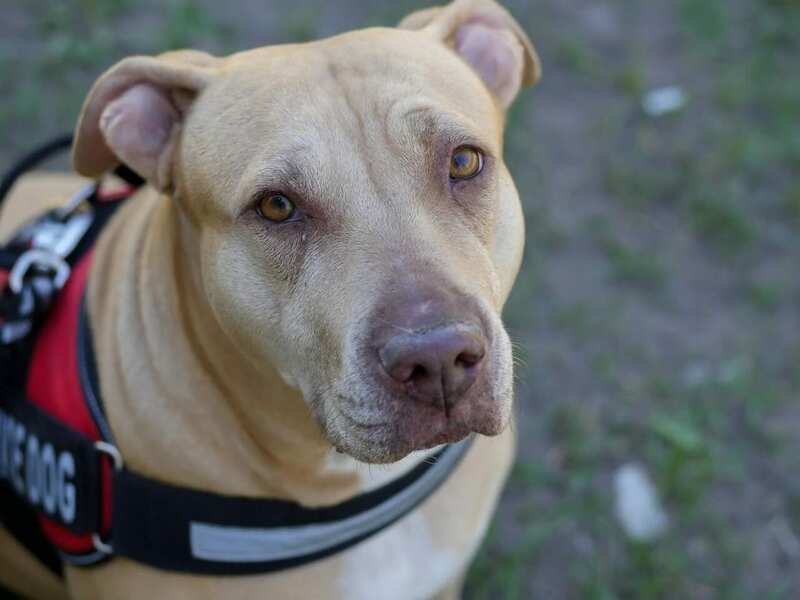 If your dog participates in behavior modification training at the kennel, good behaviors are enforced and reinforced, and dogs are taught to look only to their owners for guidance and direction. 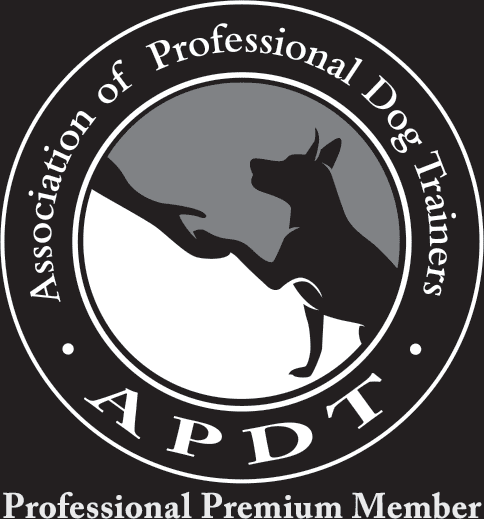 When we reach week 5 of the training, owners are asked to participate directly in the program in order to help dogs with the adjustment from trainers to owners. At this point in the program, owners need to focus on establishing themselves as their dog’s leader and director. Why Wolfen1 for Dog Training in Carmel Hamlet? Here at Wolfen 1, we are trained and certified to provide all types of training to dogs of all sizes, breeds, and ages. Through the programs we offer to our Carmel Hamlet clients, and all those in adjacent towns as well, dog owners are able to gain control of their dogs, and a variety of situations by way of our specialized training programs that are both effective and affordable. Our team is committed to helping owners improve their overall relationship and communications with their pups and dogs, and is the primary focus of our training facility. We have come to be known as your ‘go to’ dog training facility for Carmel Hamlet, and all of its surrounding towns and locations. For the dog owner who prefers not to leave their Carmel Hamlet home at all, the team here at Wolfen 1 also provides in-home training at your convenience. Simply contact us at 203-788-6148 to learn more about our training programs, and to schedule your pup or dog training.